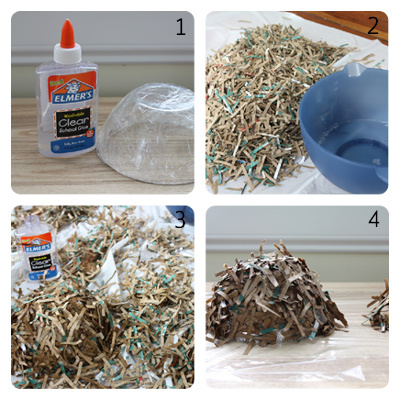 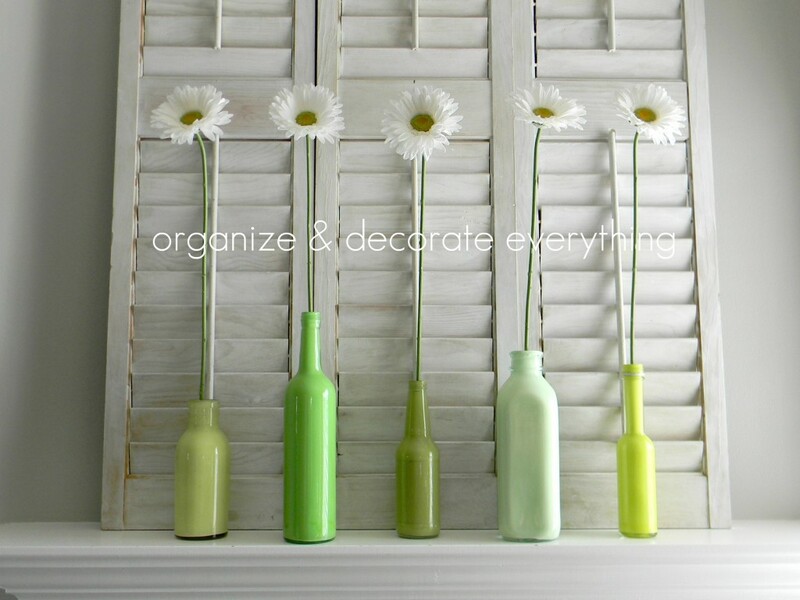 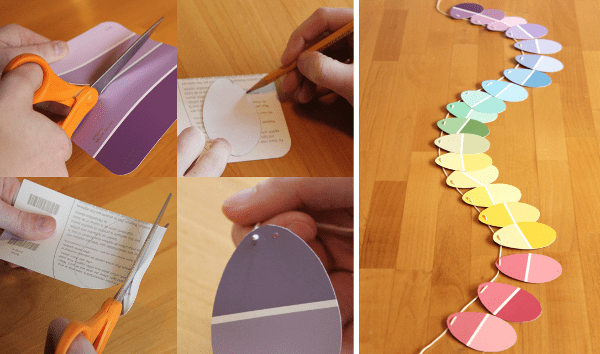 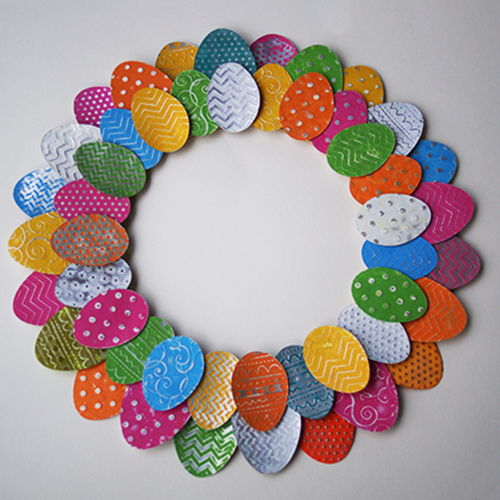 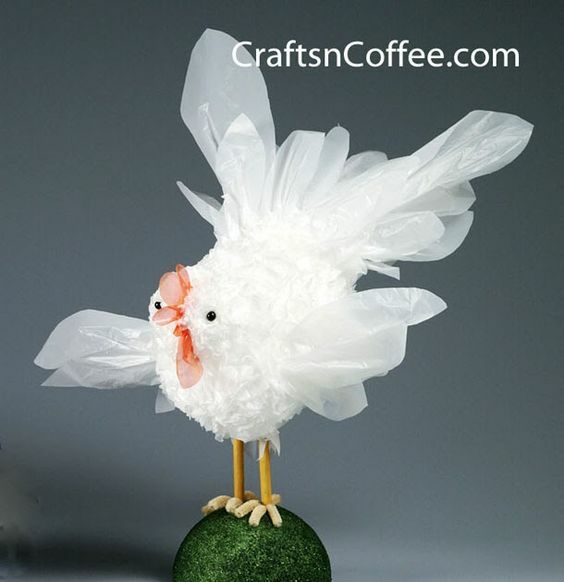 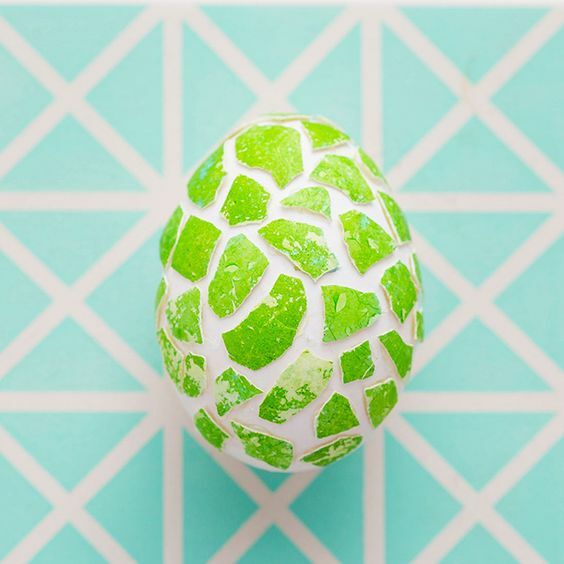 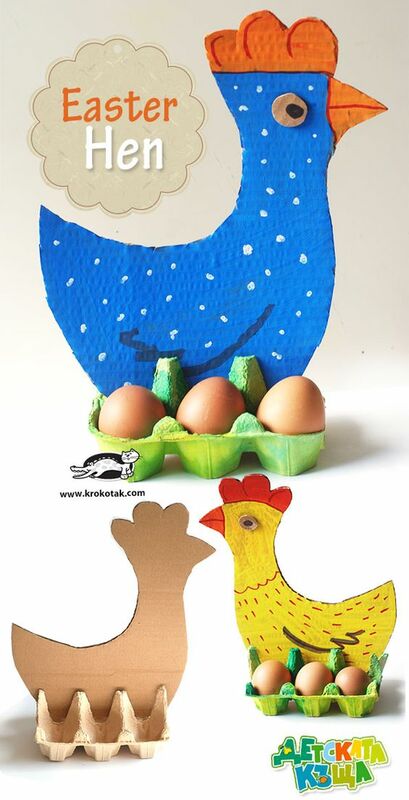 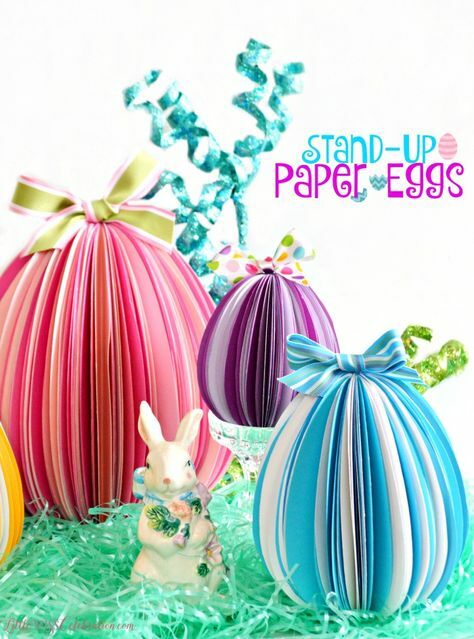 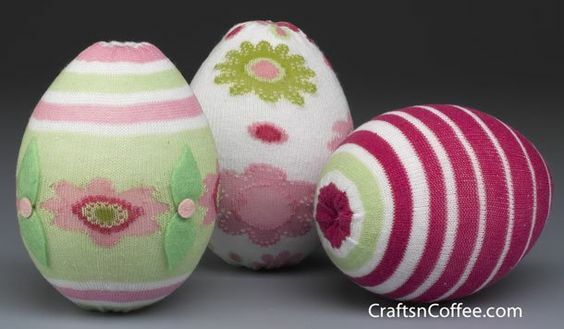 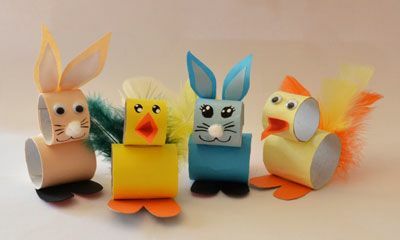 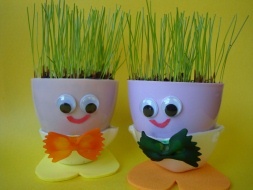 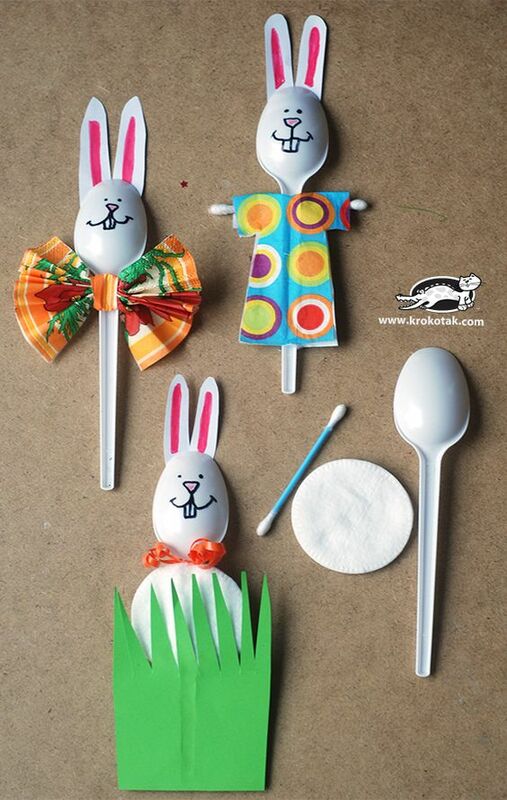 From broken eggshells you will create amazing Easter egg decoration! 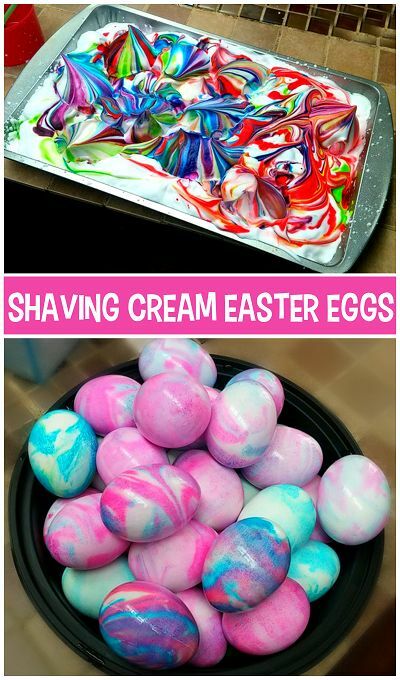 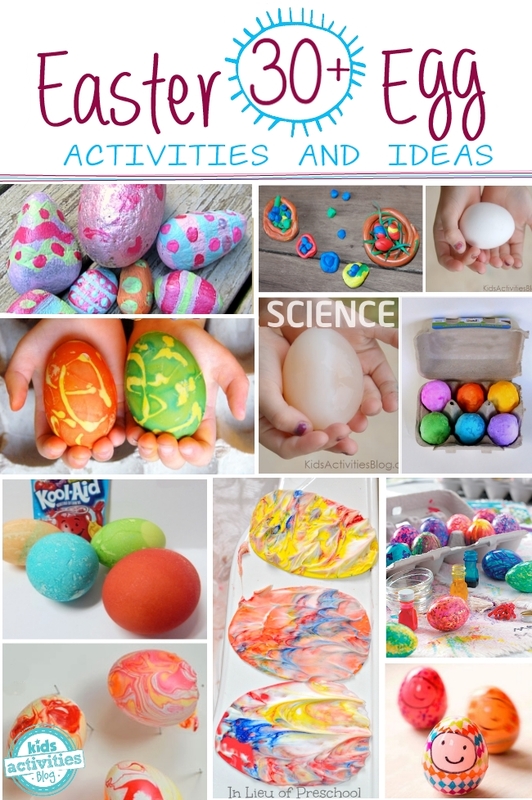 Learn how to dye easter eggs in shaving cream with food coloring! 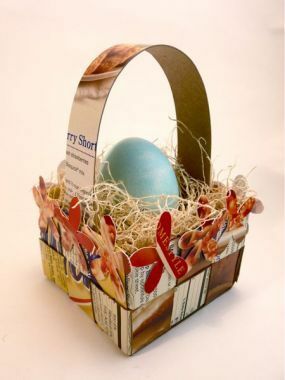 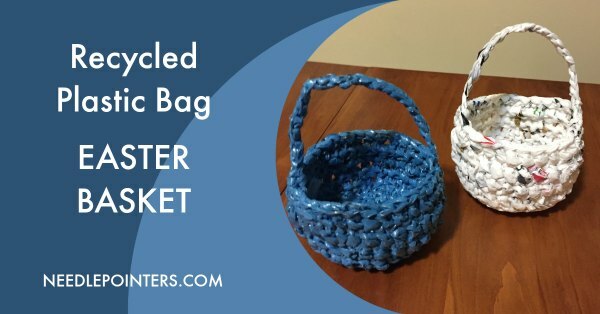 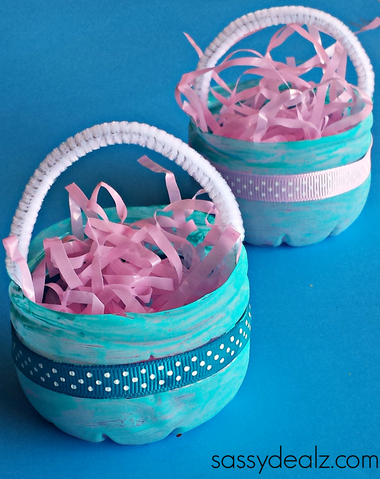 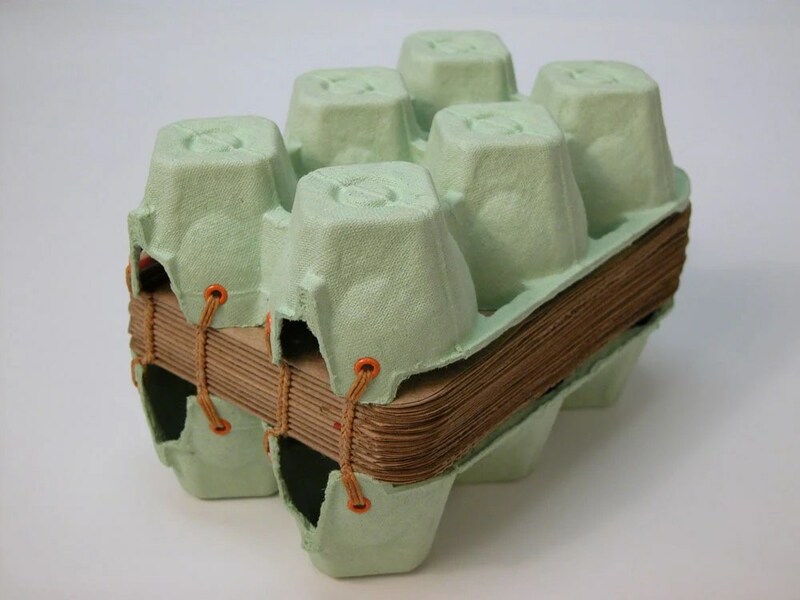 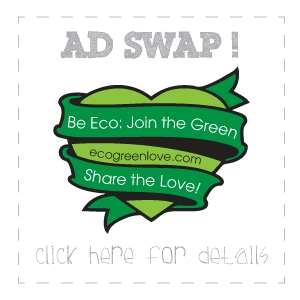 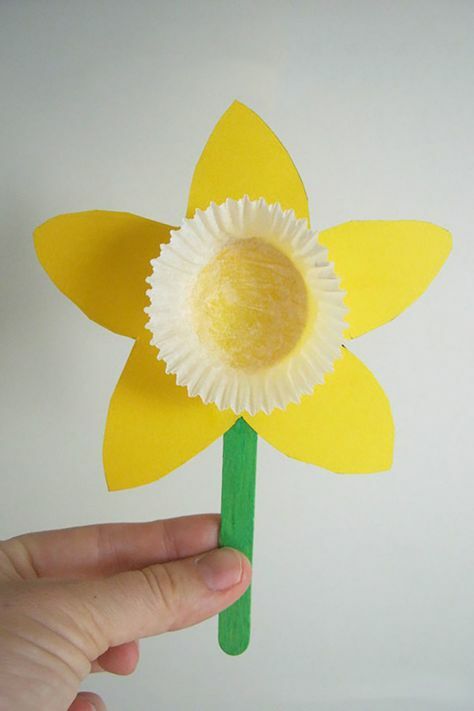 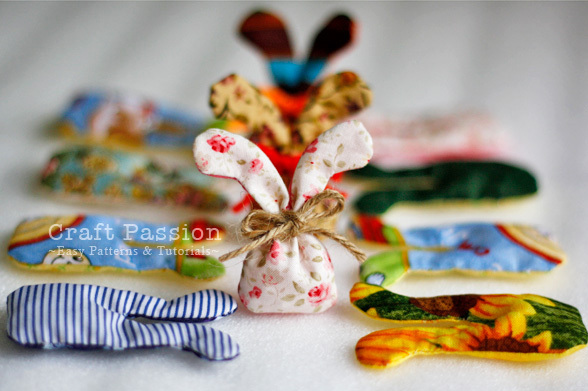 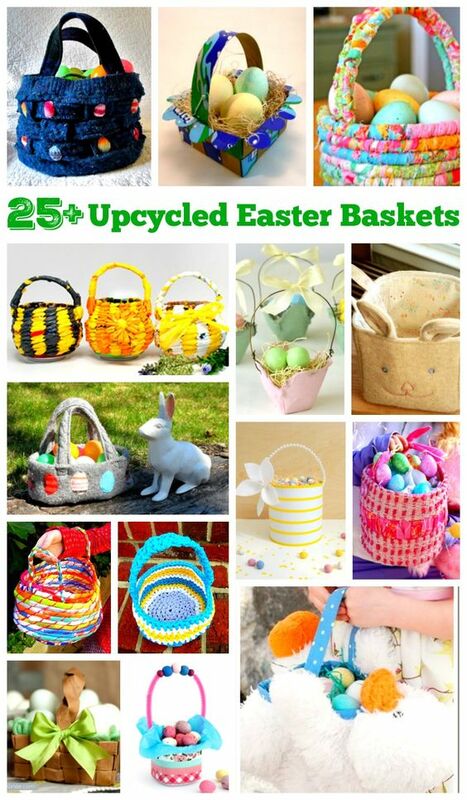 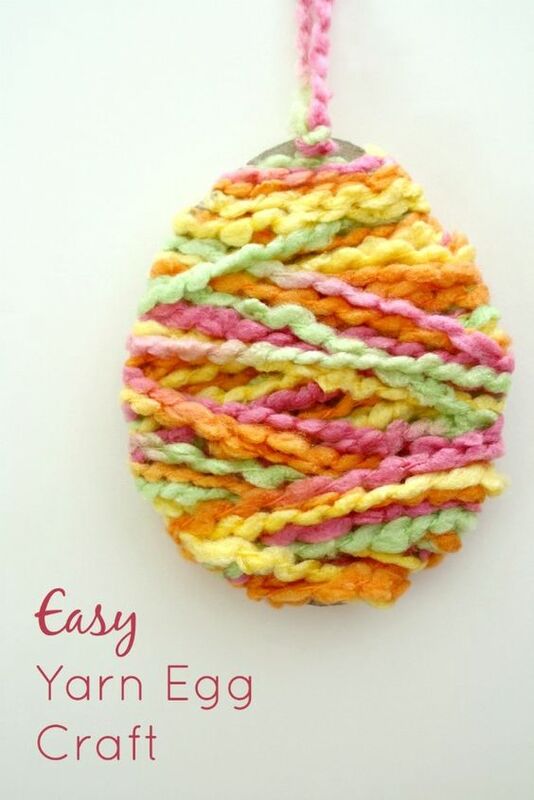 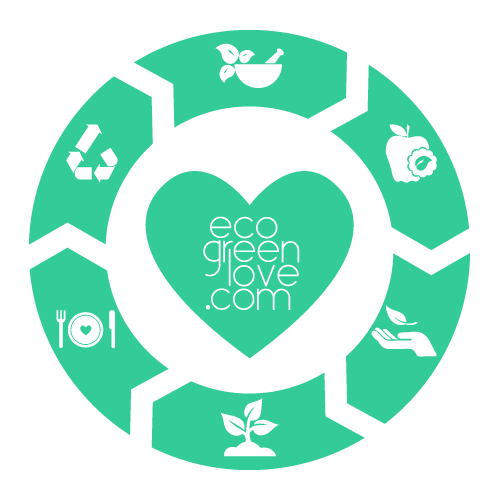 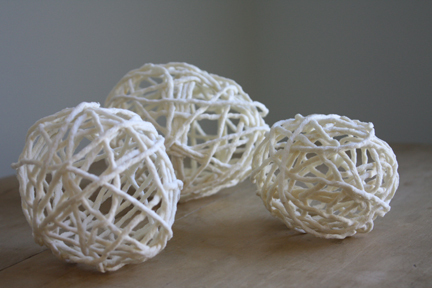 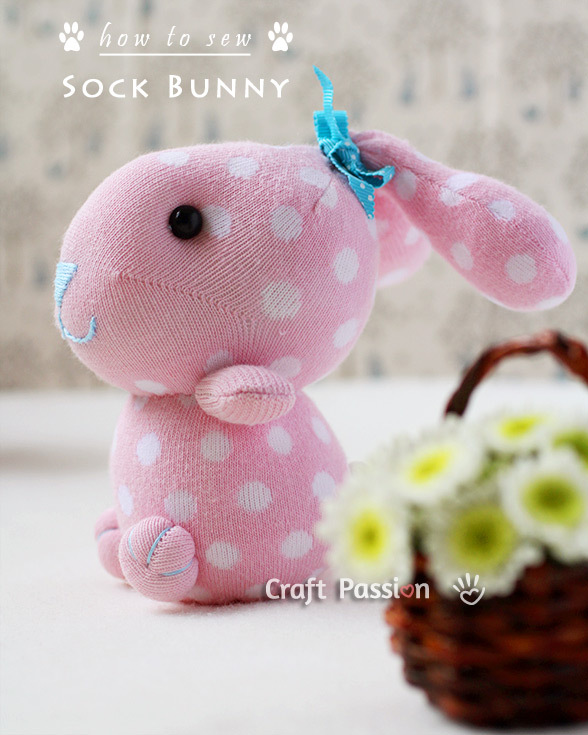 Tutorial Tuesday – recycled wool Easter basket!